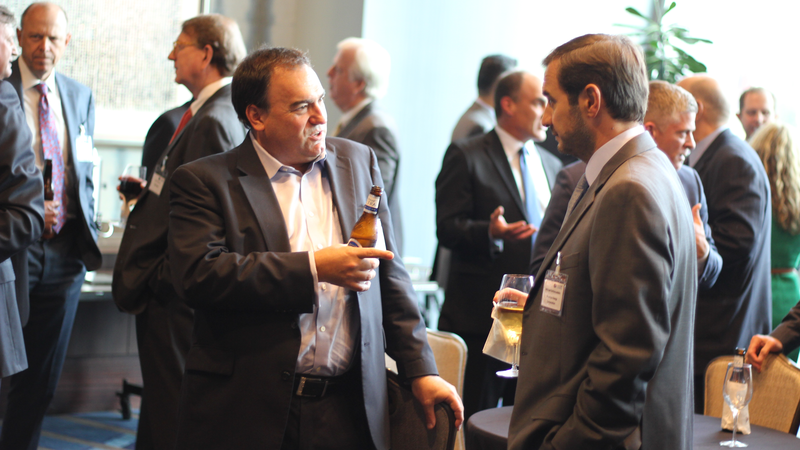 Our VIP Reception series is our ongoing networking platform for senior executives from a cross-section of Oil & Gas Companies, Energy Companies, Government Agencies, and Financial/Investment firms. 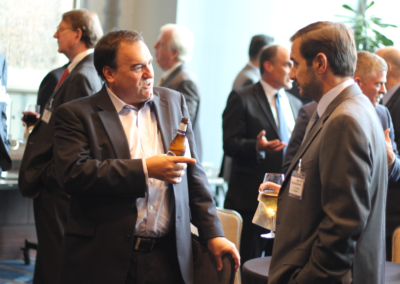 Each VIP Reception is designed to be an informal opportunity to network with business associates and foster relationships outside of the boardroom. 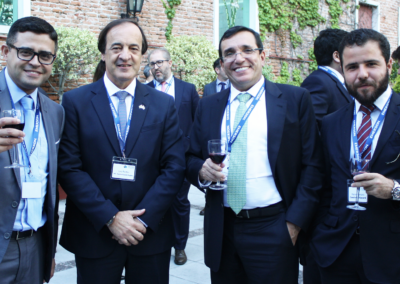 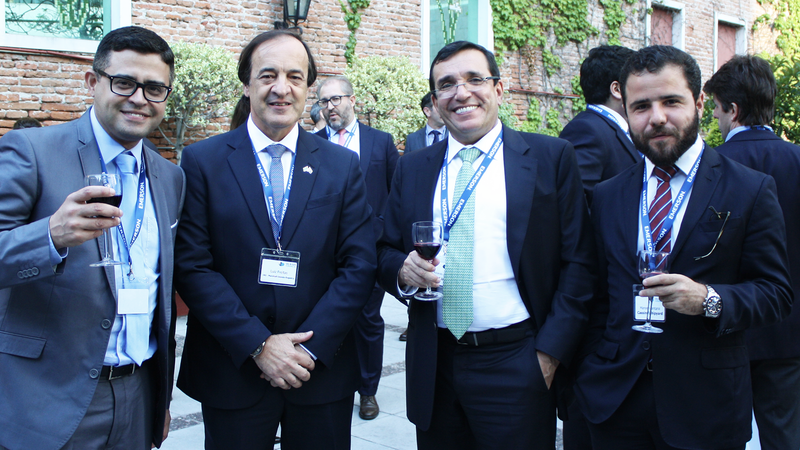 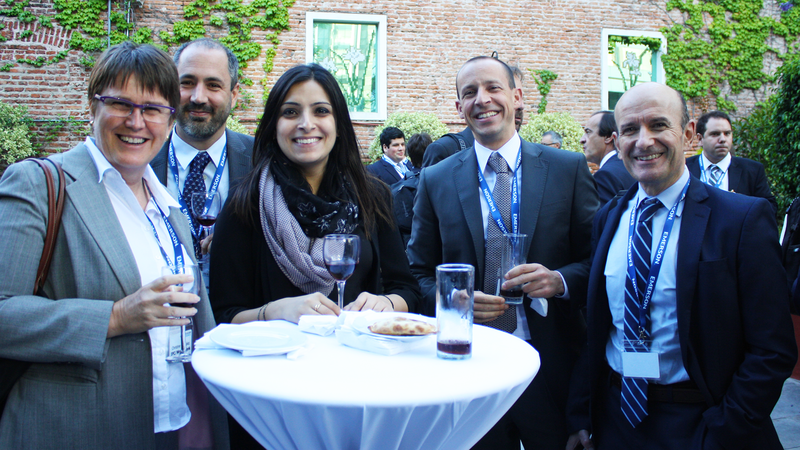 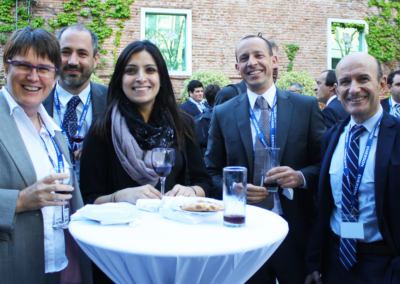 Every year the Oil & Gas Council and Energy Council hosts a mid-year networking reception in Buenos Aires – one of the world’s top energy hot spots for over 150 executives. 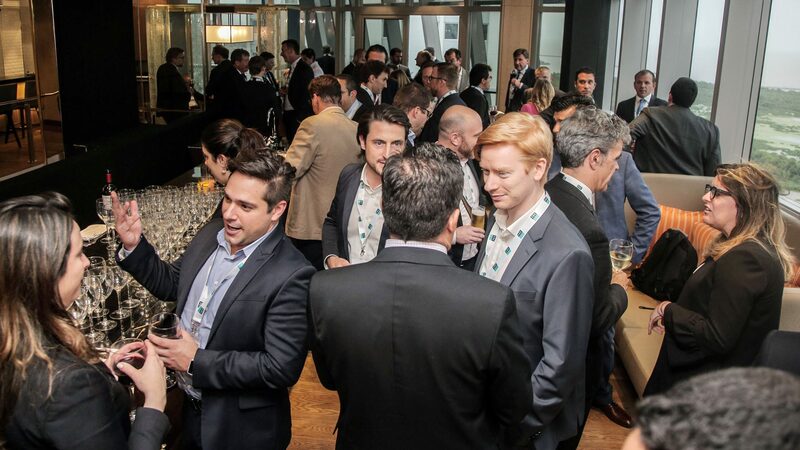 This is a not-to-be-missed evening of networking and discussions. 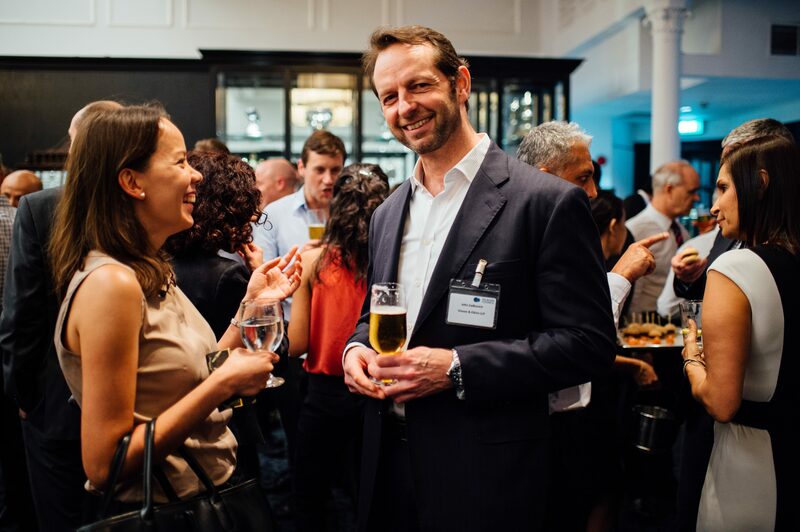 In 2018, we welcomed Sergio Berensztein, President & CEO, Berensztein to deliver a keynote address to our members. 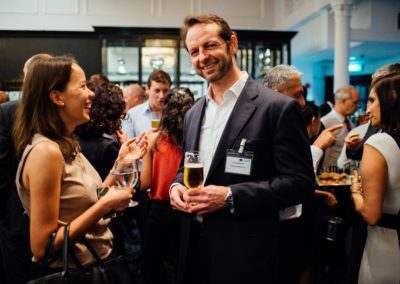 These are invitation-only gatherings and are for a hand-picked selection of members – we curate the guest list so that there is a good selection of C-Suite, Senior Business Development and Managing Directors from a cross-section of E&P, Midstream, Royalty, OFS, and Financial and Investment firms. 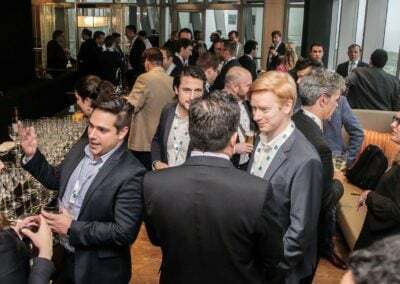 If you would like to join us, we ask that you submit your preferences for which VIP Reception you would like to join and we will review your submissions and get back to you personally.